Today we are doing a rotovac restoration carpet cleaning in a house located in Sarasota Fl. The house has carpet in the living room, dining room and 3 bedrooms. The owners have not had their carpets cleaned in several years. They were not sure if their carpets could be cleaned or if they needed to be replaced. The owners did some online research and found Superior Rapid Response’s website. They watched the video of the Superior Rapid Response technicians using the rotovac carpet cleaning restoration system to clean the carpets in an automotive shop and decided to give the rotovac carpet cleaning system a try. They called Superior Rapid Response and scheduled an appointment to have their carpets cleaned. They owners were extremely happy with how well their carpets were cleaned and even happier that they did not have to replace them. 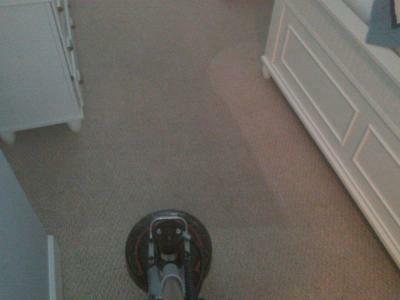 Superior Rapid Response is the premier restoration carpet cleaning company in Sarasota, FL. Our goal is to offer high quality carpet and tile & grout cleaning at an affordable price.